7 New Rank Up Characters! Find out who got Evolutions! Thanks to The Sage for helping us test today's release! For those who missed her last weekend, Love Weaver will return to the Shop for this Weekend Only! Get her before she's gone... again! Soul Gems Sellbacks will be available to players that bought the once Overpowered Boss versions of Witchblade and Fiend of Virgill and ONLY if you bought them in the Shop. We need to make sure the sytem will work correctly. Next week we will implement sellbacks for more characters! There are rumors of an Ogre invasion. Some say they've come to take revenge on their once Orc oppressors! Klunk vs. The Orcs! New Orc Lobby! Klunk was the First Ogre to Defy the Orcs' oppression! 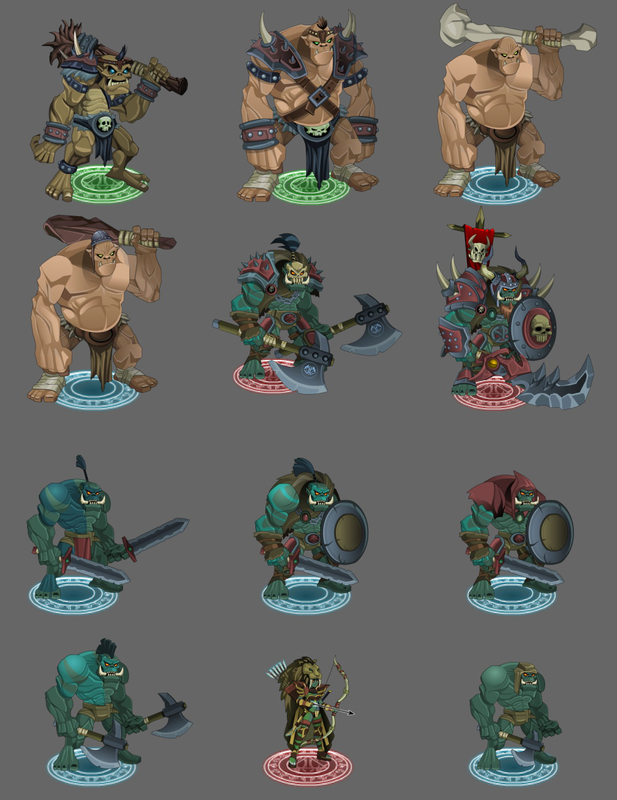 Now all Ogres claim Klunk as their Ogre King! 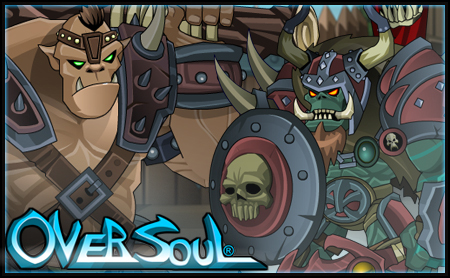 The escaped Ogres have begun to rally behind Klunk for revenge on their former rulers! Enjoy Finding 4 New Characters! Not all characters Shown Below are Available this Release! Visit the New Orc Fort Lobby! SG Sellbacks has been Delayed to next week. Rolith: Working very hard on soul sellbacks in oversoul, trying to track down the last bugs... We don't want to put anything live that has long-term issues. Unlockable Content Coming Next Week! In the first Phase, the determining factor for unlocking this locked content will be your lifetime Soul Gem count! Expirable items are getting a stack increase so players who are out of room can still buy more Xboosts! You'll be able to purchase more X-Boost artifacts! Take time to thank our new Oversoul Testers Sage and Asuka for making our releases less buggy! They having been making reports to Warlic and me on all the things we could do to improve Oversoul! Oversoul's first Unlockable Lifetime Soul Gem Shop is LIVE. 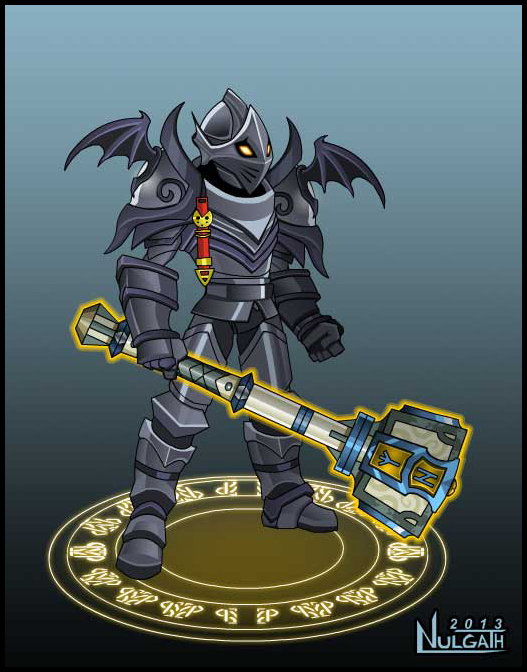 Talk to Rolith in the Solace lobby to learn how to unlock the shop holding the New Pactonal Captain! Character Sell Backs Should be fuctioning as of Monday! You should be able to delete your expired X-boost items as well! Only a few issues to fix. Warlic is revamping the battle engine to be more stable! A couple surprises for you to find! Father Time 2012 wil stay till 2014 where a New Time character will be released! Broken Sign Up Page Fix! We just discovered the last two months there's been a major bug on the Overesoul sign up page! This hidden bug blocked players from being able to sign up and play! With this now fixed, we're seeing a 20-40% improvement in signups already! Lifetime X-Boost Artifact prices have been increased from 10 to 12 Soul Gems. Card Customization is officially top priority now! MAJOR changes Happening! 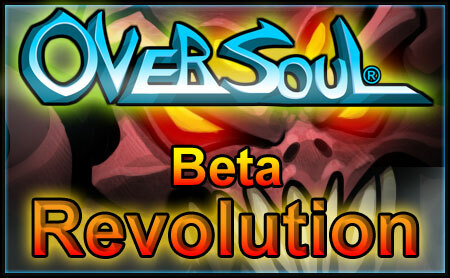 The Oversoul Beta Revolution! 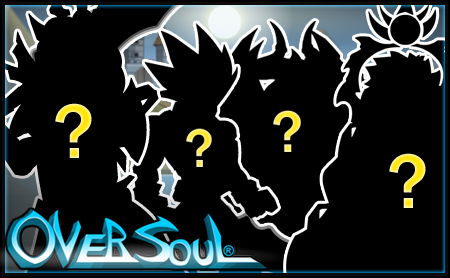 You may be wondering to yourself, where's the Oversoul release? As you heard a couple weeks ago, there was a huge bug blocking new users from being able to sign up and play Oversoul. This was a critical blow to our game but thankfully it was fixed and Oversoul is getting new attention because of it. That's where the Oversoul Beta Revolution comes in. There will be no release this week because Oversoul is going through a MAJOR evolution. I'm changing a ton of the interface to be more intuitive and easy to understand. I'm also implementing a bunch of new special FX animations to give everything more polish. Warlic is hard at work on the New battle engine which is much more streamlined and will address a lot of the problems you've probably experienced in your battles. 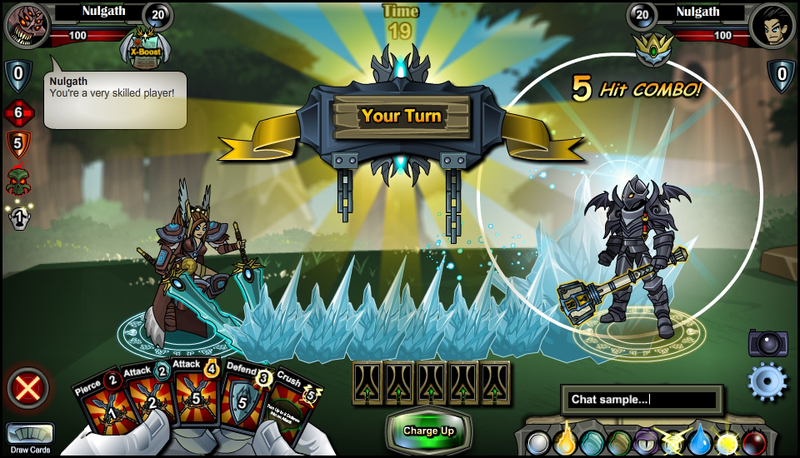 Rolith is working on the giant task of card customization which will introduce booster card packs and new card abilities. The completly new interface and engine will be our release for next Friday. There's a lot of work to be done! Stay tuned! 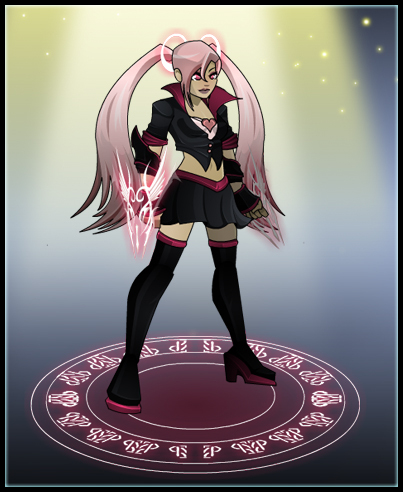 2nd Oversoul Character Suggestion Contest!